digital designer and video game artist. 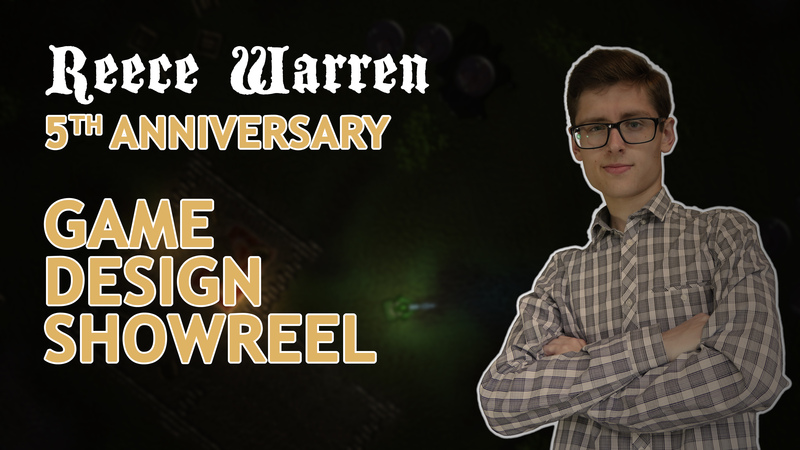 Reece Warren is an established digital designer and video game artist, specialising in content creation and video game environment art. Possessing a Bachelor of Arts in games design with First Class Honours, he can provide a distinguished contribution to any creative task. Having worked on a variety of both 2D and 3D games from conceptualisation to publishing, this has enabled him to develop an extensive digital skill set including 3D modelling, texture creation, computer programming and more. 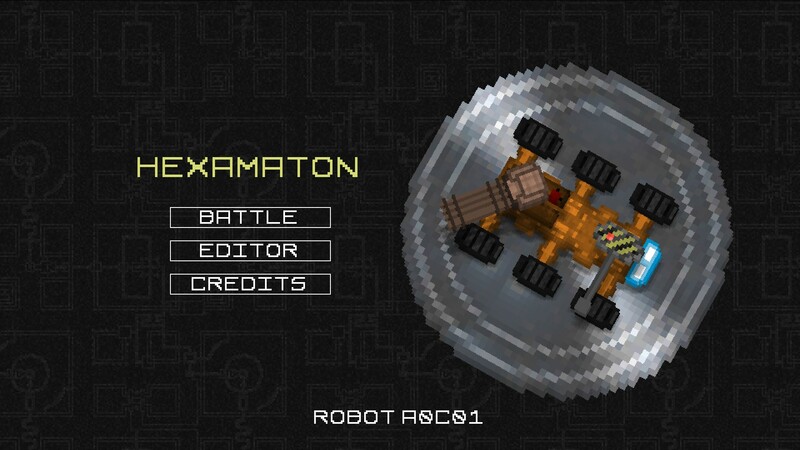 Hexamaton is a 2D top-down robotic shooter that I am currently co-developing with XorShaders. 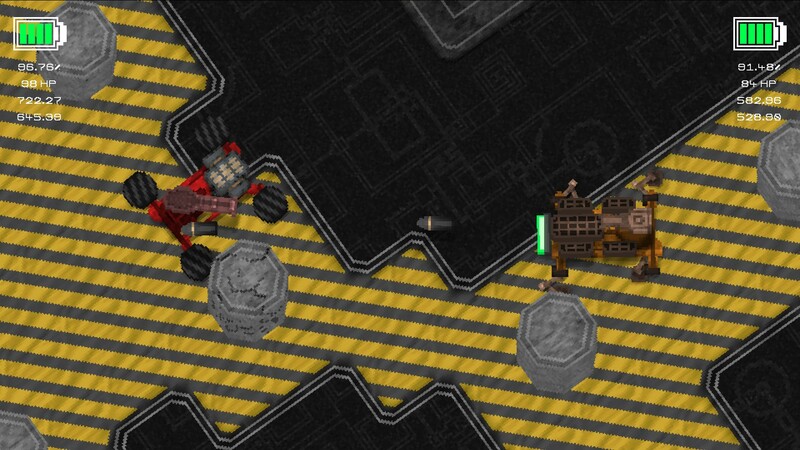 This game is being developed using GameMaker Studio 2 and is free to play online. 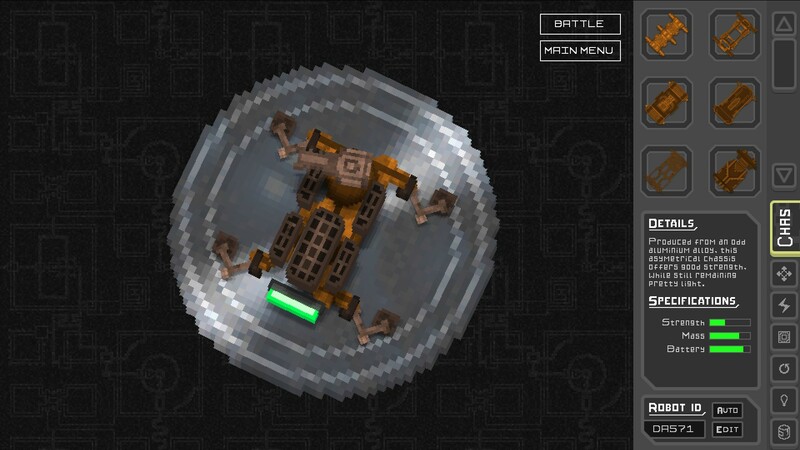 The game can either be played solo or against a friend, and the key objective is to build a robotic design of your preference and battle it. 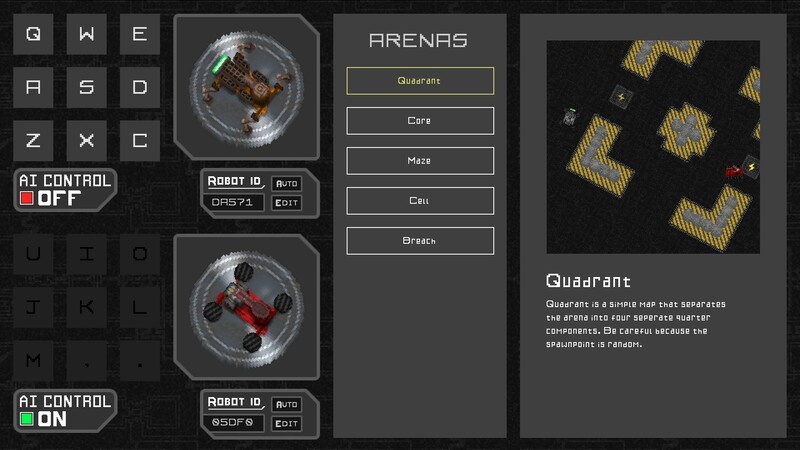 In total, there is 65,536 unique robot designs in the game. Each unique design also has a unique hexadecimal identifier that can be used to share your design with others. Whilst I possess a rather technical mind and a fixed mentality toward a specific problem, as I have grown ever more interested in visual arts, I have begun to appreciate the imperfections of my work. Specialising in 3D modelling and video game environment design, having this asset has become incredibly important to myself because we never really see anything in nature that can be considered ‘perfect’. Despite this however, my devotion to the subject has given me valuable experience in numerous software packages and tools that I can contribute to any creative project. 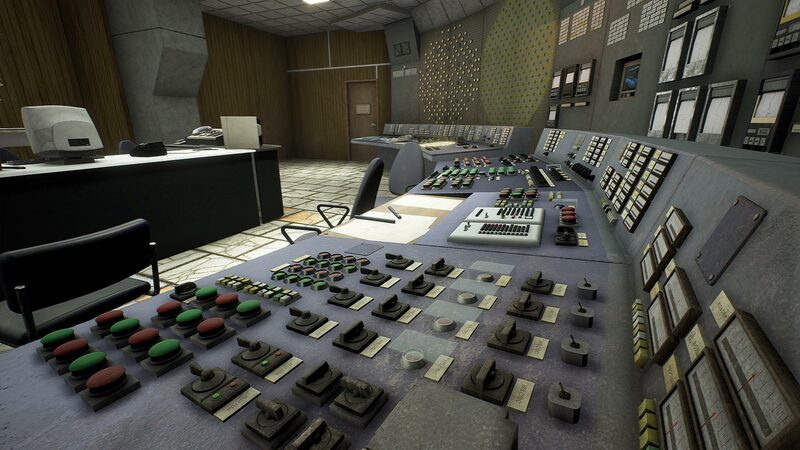 For my creative media project at Sheffield Hallam University, I re-envisioned the Chernobyl reactor no.4 control room on the night of April 26th, 1986 (the day of the nuclear disaster) using Unreal Engine 4. 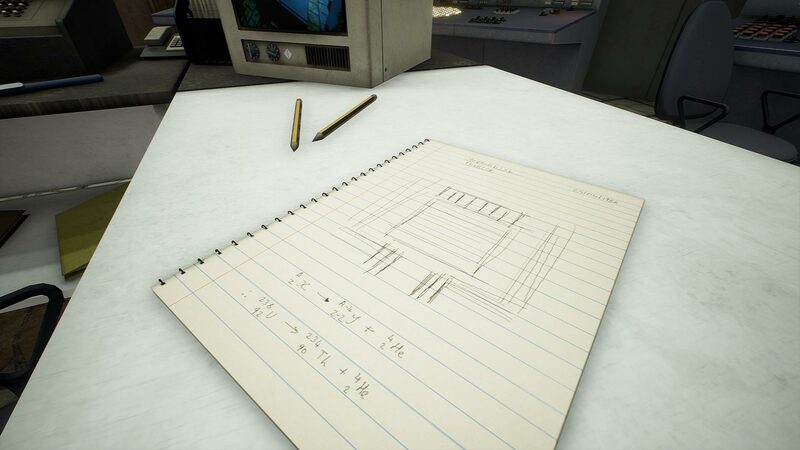 All of the 3D assets and textures are my work. 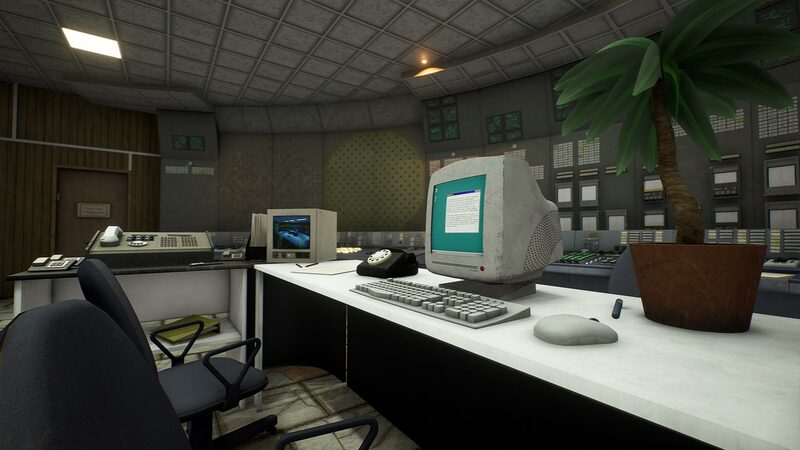 This game environment took four months to create from start to finish (an estimated 400+ hours of work). 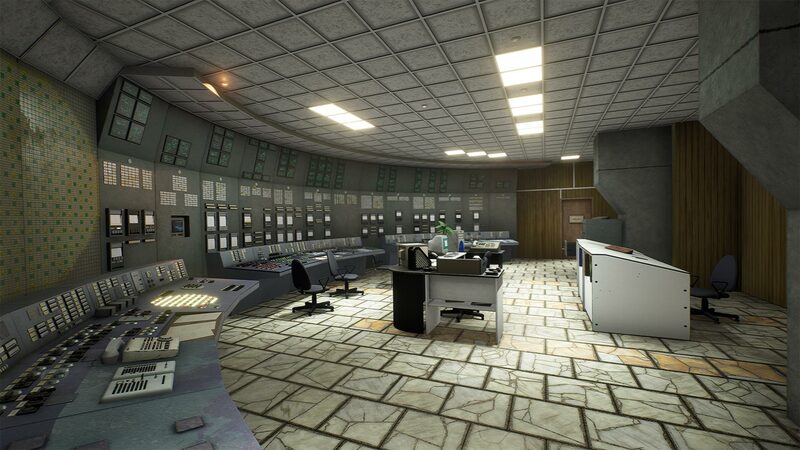 All of the control panels, switches and flooring are modular assets, meaning that they can be re-used to create other level designs.